charms. sweet angels--you have made me no longer afraid of death. 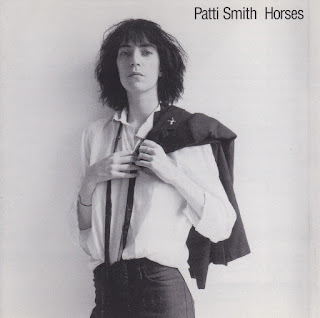 Ladies and gentlemen, for your listening pleasure, Patti Smith.